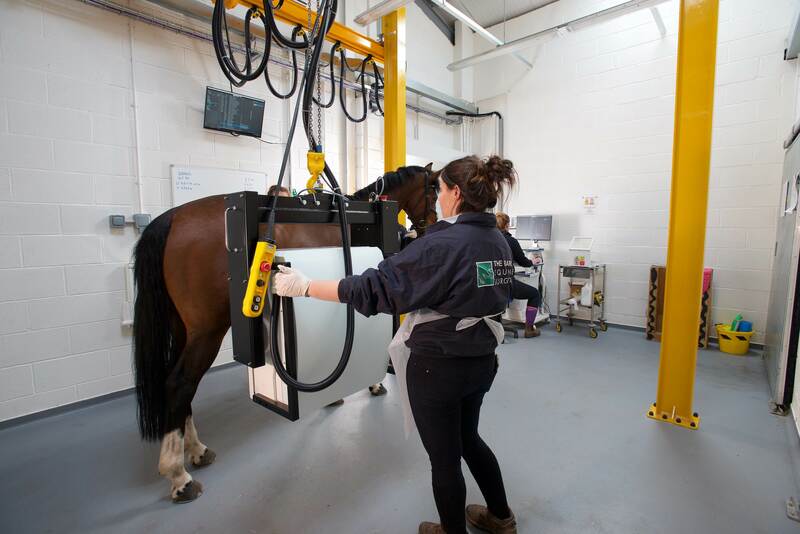 Brand new in 2018, our state of the art Scintigraphy machine is used for Bone Scans, which allows diagnosis of difficult to isolate causes of lameness and poor performance often related to back or hind limb problems which cannot be diagnosed by other modalities. We also accept referrals from other practices for scintigraphy. 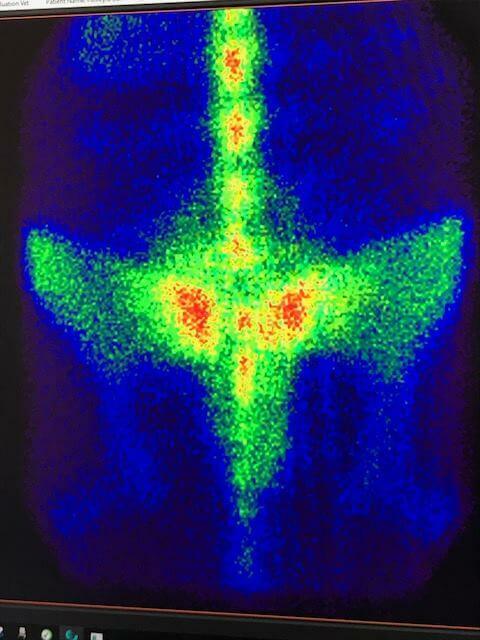 Nuclear Scintigraphy has provided us with a method to accurately quantify a number of conditions seen in horses. The ability to confirm a likely diagnosis reached by other means enables a more informed decision as to what treatment is indicated. 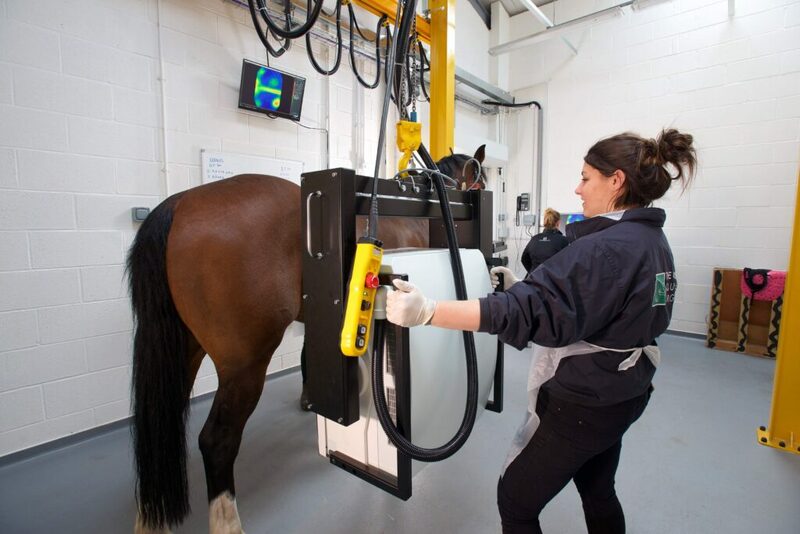 Colleagues will appreciate that scintigraphy offers an excellent diagnostic tool in cases of suspected pelvis and back problems as well as in needle shy horses.